Many of us have everything we need and looking for that ideal birthday present becomes a nightmare. What would they like? Would they wear it? Especially jewellery can be tricky and you don’t want to give clothes after the age of 10. Would they use it? There’s only so much lotion and lip balm you can use in a lifetime. What would be cool? Most of us don’t have the budget to splurge out on a shiny KitchenAid Stand Mixer. So why not give an experience? 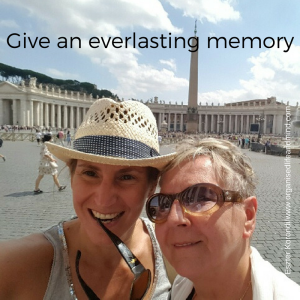 What makes an experience present so memorable? Experience presents have grown in popularity over the recent years. They don’t clutter up a home, dust away in the corner or get forgotten in the fridge. 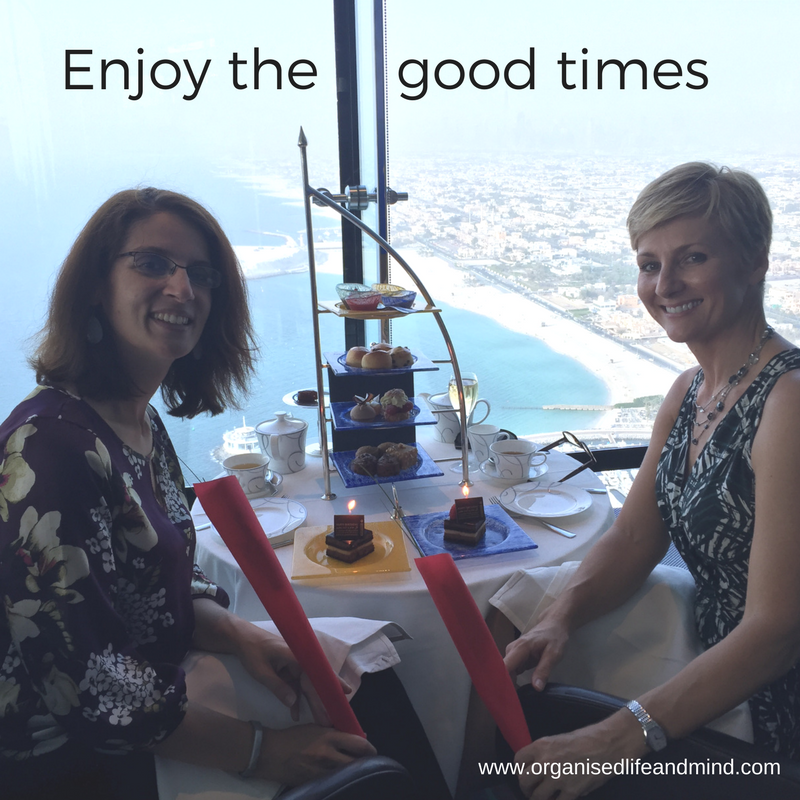 Experience birthday presents are to be lived and enjoyed! Even companies are seeing the difference and are offering experience presents instead of the boring old plaque for service anniversaries. Who can give and/or receive an experience present? That’s the other beauty of an experience gift. Everyone can give and/or receive them. One of my colleagues took her little boy to Ferrari World instead of buying him yet another toy car. The little boy still talks about the thrill, the screams of his sister on the rides, the laughter they as a family had and that was over 2 years ago! What makes an experience a present? As the name suggests, it’s all about the experience. What kind of experience do you want to give? A calming and soothing one? Maybe a bit of luxury and indulgence? Some fun and thrills? Before you rush out and just buy one, think about the person you’re giving it to. What could they need or what would they really enjoy? What are some suggestions for an experience gift? These are just some examples and you can find many more in your city or region. If you get stuck, contact me for more suggestions! My last corporation gave out points for recognition and when it was time to cash mine in, I wasn’t interested in another gadget. 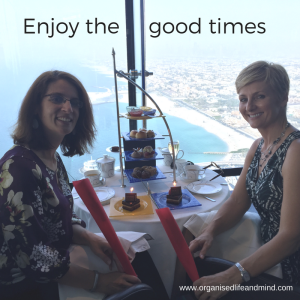 I chose a voucher for a high tea at the Burj Al Arab, something I wouldn’t treat myself to under normal circumstance. My friend and I had such a lovely time. Pampering our tummies for an afternoon was simply wonderful and something we will remember!